Michelle Calkins is a licensed Realtor currently working for Coldwell Banker Sky Ridge Realty in Lake Arrowhead, CA. She has been a mountain resident since 2004 and is proud to call this Southern California gem her home! Michelle grew up in Corona, CA and graduated from Santiago High School. She has lived in several areas throughout the Southland including, Brea, Huntington Beach, and Redlands. 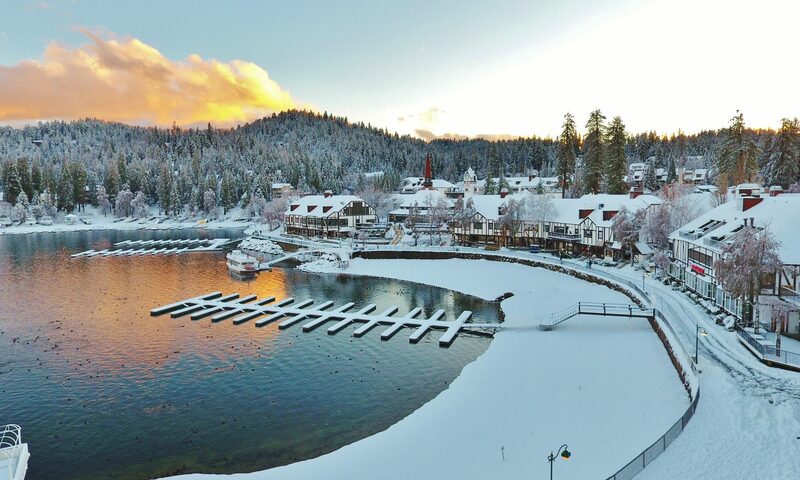 Michelle and her husband Nate currently res​​ide in the Lake Arrowhead area and feel that there is no place better than here. She is a volunteer with the San Bernardino County Search ​and Rescue team​ ​and can also be seen or he​a​rd promoting the mountains through social media​ outlets and YouTube videos. Michelle’s first real estate year earned her ​’Rookie of ​T​he ​Y​ear​’ in 2013, ​​and ​she’s been a top producer ever since!​ In 2017​ ​​she ​sold over 50 homes earning her the #1 ​spot in ​’Units ​S​old​’ ​and ​a ​#3 spot ​in ​’Overall Sales’. ​ ​Michelle is a true go-getter and is ​always on top of the latest trends. She wears her heart on her sleeve and cares about​ ​every client as though they ​are family. She is​ ​30 something, loves​ traveling, has a passion for life that is infectious, and ​tells everyone that her ​goal is to retire young so that she can travel the world. ​Michelle Calkins ​and Associates believe ​that ​who you work with matters.